There was a time when Gothic Voices reigned supreme and recorded some outstanding CDs. I’m thinking of such things as Hildegard of Bingen’s A feather on the breath of God which they recorded with Emma Kirkby. It is some time since I last encountered a recording by them but now we have a new offering from them on the Linn label. 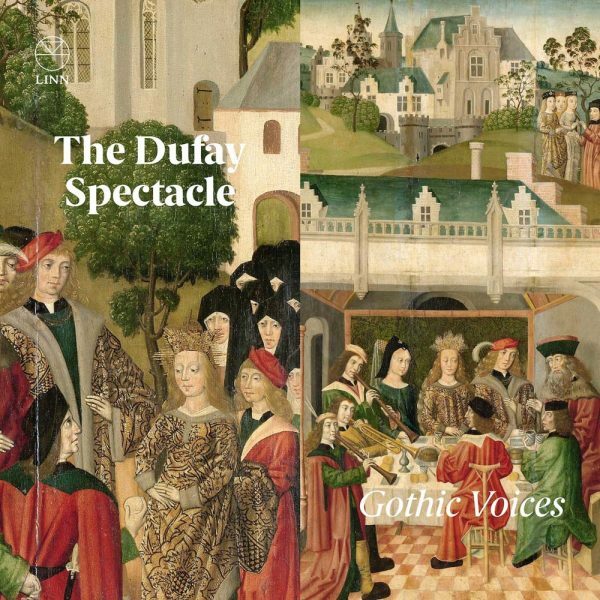 This latest recording, of works by Guillaume Dufay (c1400-1474) has been well conceived and is performed outstandingly with some exceptional singing from Catherine King, in particular. Andrew Lawrence-King plays a large number of different instruments on this recording and is one of the many fine musicians accompanying the Gothic Voices. This is medieval music at its finest and a worthy winner of our CD of the month award. Don’t hesitate to add this to your music collection. Purchase from Amazon or Linn Records.